Here is a quick visual guide on how to make your PC Wifi and connect to a home or office router or even a mobile hotspot quickly. Recently I bought a second PC to work at my office but we placed this new PC (Desktop Computer) in another room. While our first PC is connected to the router by means of an ethernet cable there was no way to have such a long cable from the router to the second PC. 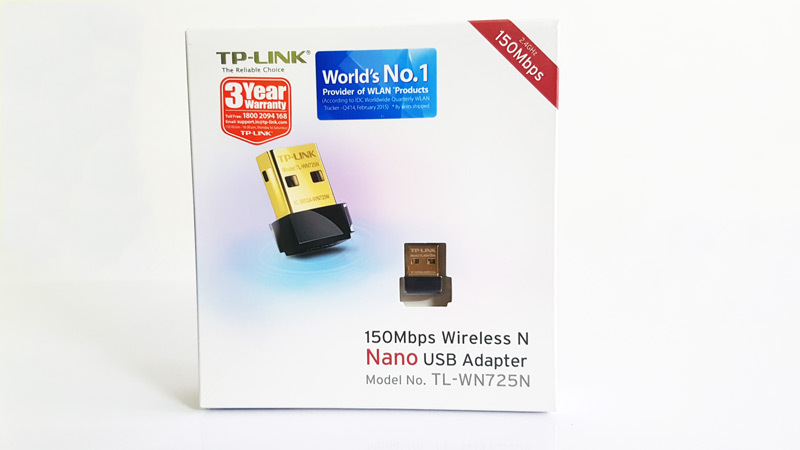 The solution to make the PC WIFI is pretty simple but you will need to buy a cheap WIFI receiver something like a TP-Link TL-WN725N 150Mbps Wireless N Nano USB Adapter. 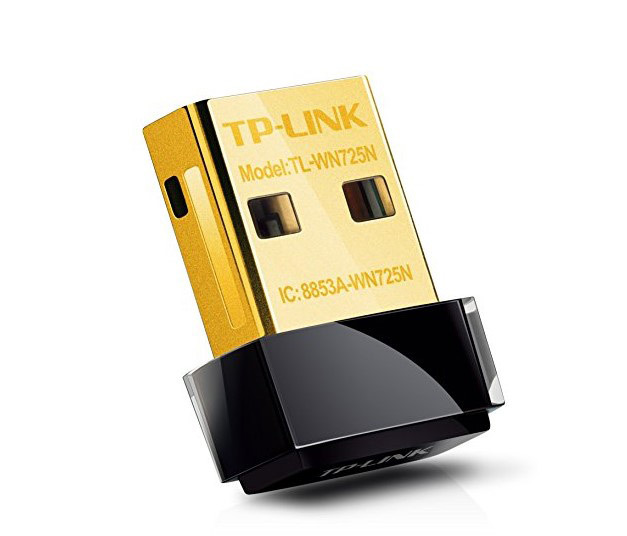 The Tp-LinkUSB WIFI Reciever or WIFI Nano USB adaptor is the magic device you can use to make your PC WIFI in 2 minutes. The device is priced at Rs. 500 and comes with support to work with any router and will also work with a mobile hotspot. The TP Link USB WIFI Receiver comes in neat packaging and also comes with a DVD drive to install the drivers. How to Connect to WIFI or Mobile Hotspot Using this USB WIFI Reciever. 1). Connect the TP Link USB WIFI Receiver to any USB 2.0 or USB 3.0 port on your PC (Desktop Computer) as shown in Image below. 2). 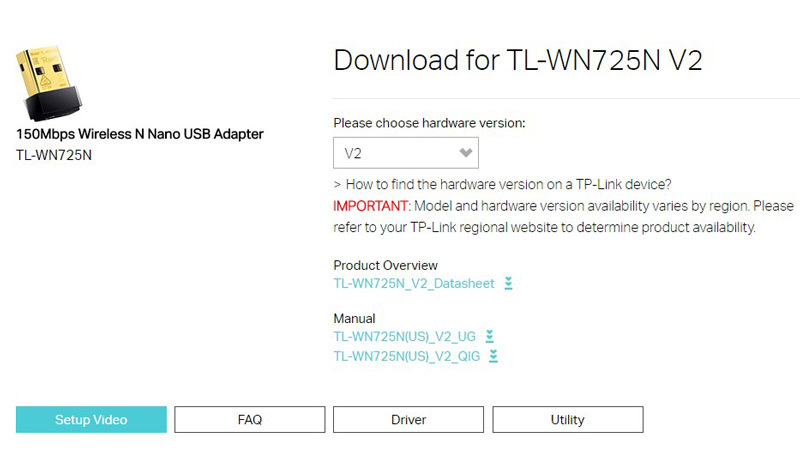 Download the TP Link USB WIFI Receiver drivers either from the TP Link Website – Link to Download. 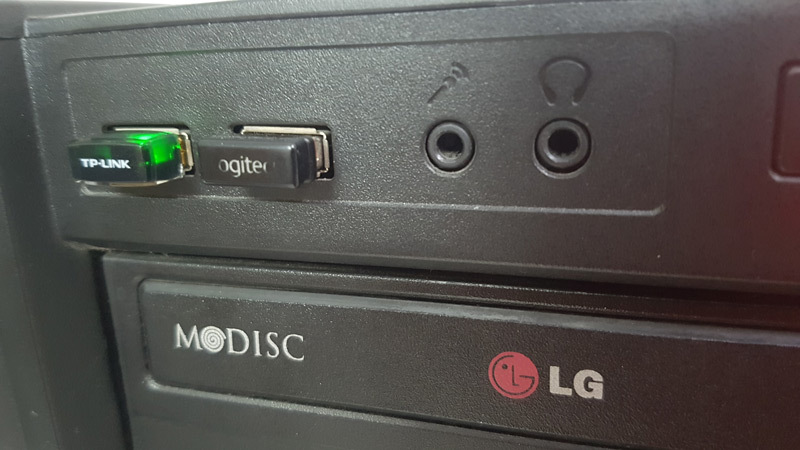 Or you can install the drivers from the CD provided along with the USB receiver. 3). 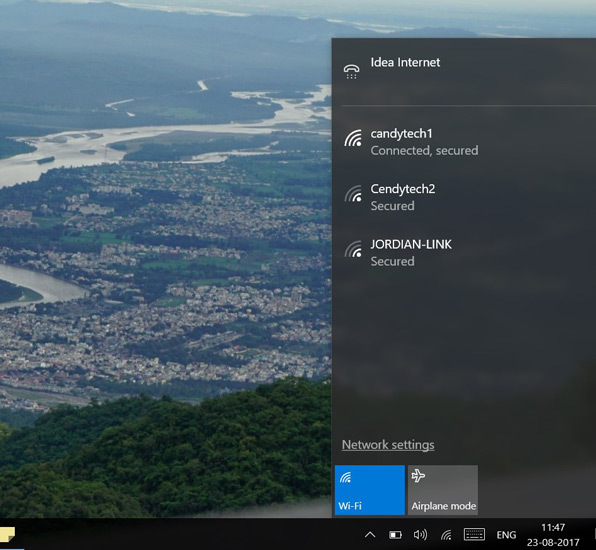 After the drivers are installed – You will be able to see the WIFI network on the bottom right corner of the Windows as shown in image below. 4). Connect to the known network (your router or your mobile hotspot), if you have a password set for connecting, can enter the password to connect. That’s All – Hurreyy ….. Now Your PC has become WIFI. It will not take more than 5 minutes to make your PC WIFI if you have a WIFI USB receiver. This is one of the best and easiest Ways to convert your non-wifi PC to a WIFI PC. Motherboards with inbuilt WIFI Support – There are some PC motherboards which come with an inbuilt WIFI receiver for them you don’t need to buy the TP link Wifi receiver but can simply install the WIFI drivers for the motherboard and it will work like a charm. So that an easy way to do it, I also wrote a guide on how to reduce heating issue on your mobile.